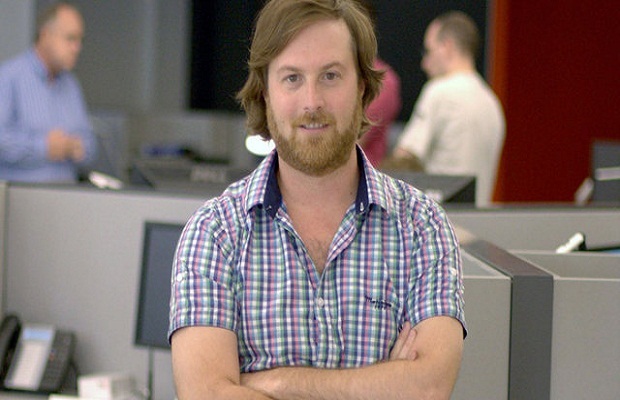 Patrice Desilets, creative director on Assassin’s Creed and Assassin’s Creed 2, was fired by Ubisoft last week due to “inconclusive” discussions between Desilets and Ubisoft. Now Desilets’ 1666, which he began working on while at THQ, has been “suspended for an undisclosed period of time,” according to a year-end financial call from Ubisoft CEO Yves Guillemot. Ubisoft acquired 1666 after THQ declared Chapter 11 bankruptcy and its assets were auctioned off earlier this year. Who knows if we’ll ever see 1666 again, but if Desilets is going to fight Ubisoft as “vigorously” as he says he is, then it’s probably not out of the realm of possibility. What do you think? Let us know in the comments below or head over to our forums.